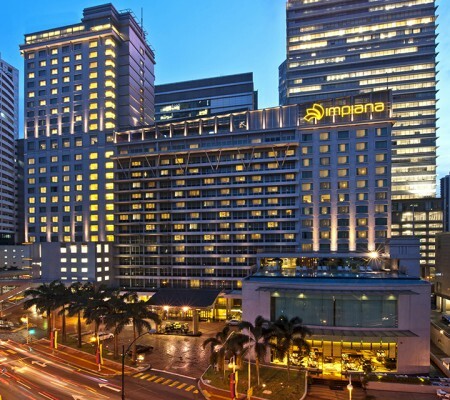 Impiana KLCC Hotel offers 519 innovatively designed guest rooms – including 13 bright spacious junior suites right in the heart of Kuala Lumpur city centre opposite the great Petronas Twin Towers and the impressive Kuala Lumpur Convention Centre. 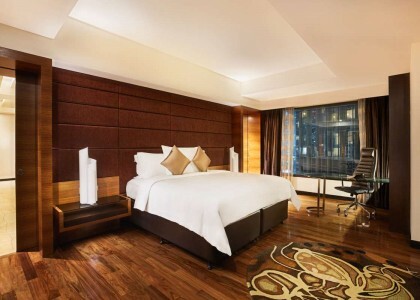 Select accommodation has the breathtaking view of the city skyline. 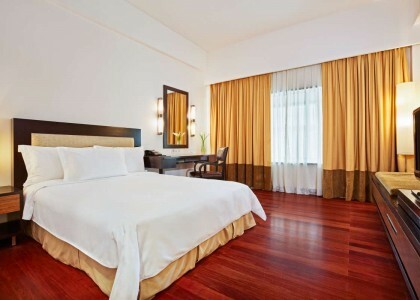 The rooms are contemporary with understated classics featuring wood crafted furniture and vibrant fabrics. 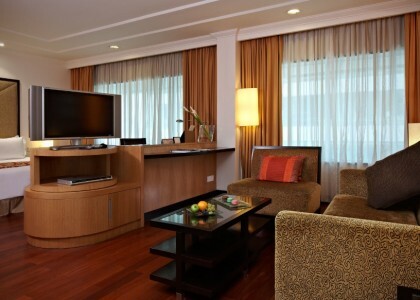 All Impiana KLCC Hotel guest rooms and suites include free wireless Internet access, private mini bar, DVD player and satellite television service. 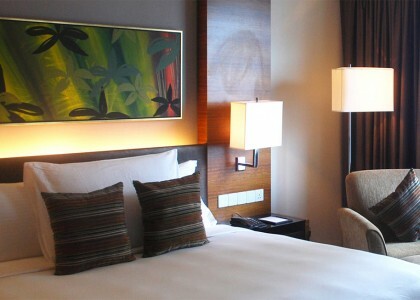 The need for speed to maximize productivity for your business and the need to relax after a stressful day out at work means coming back to a room that fulfils your desire for a good night’s rest and relaxation. Sleep is so important to you and because it is, it is important to us that you get as much out of your sleep as possible. That is why our signature feature is the Impiana pillow menu to suit guests with every sleeping need possible. Our aim is to lull you into peaceful slumber.